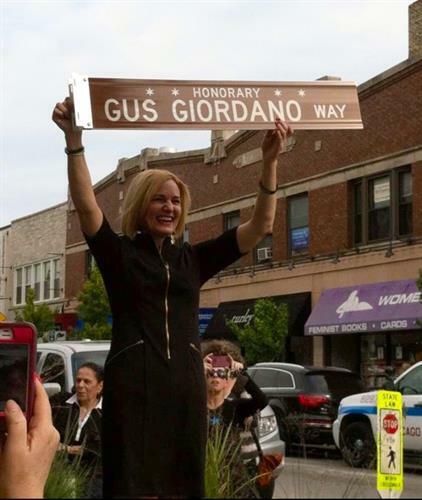 Gus Giordano Dance School was founded by Gus and Peg Giordano in 1953 and is under the direction of Amy P. Giordano. 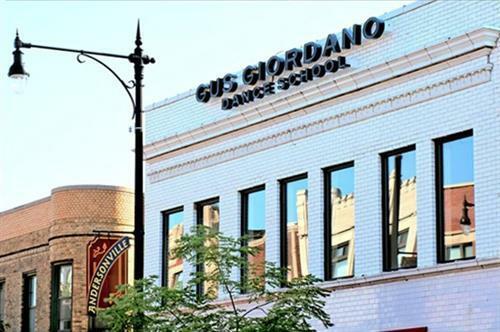 Gus Giordano Dance School is the oldest running jazz dance school in the United States. 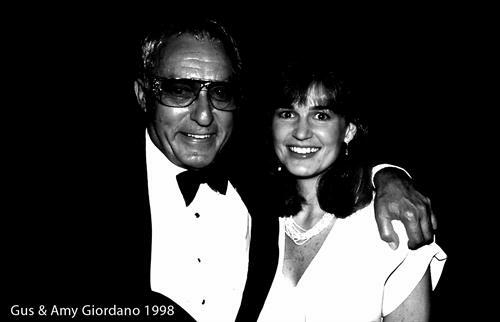 Gus is known throughout the world as the Godfather of Jazz Dance and Amy is honored to continue her father’s legacy of providing the best training in all dance styles.